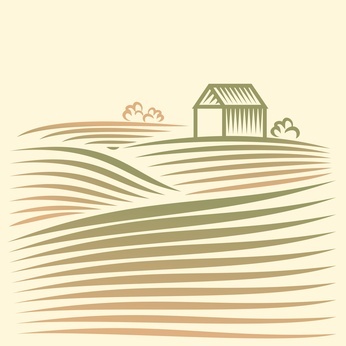 Click here for product information on Pro-Grow’s smallest “WORKHORSE” and for larger Soil Mixer models. 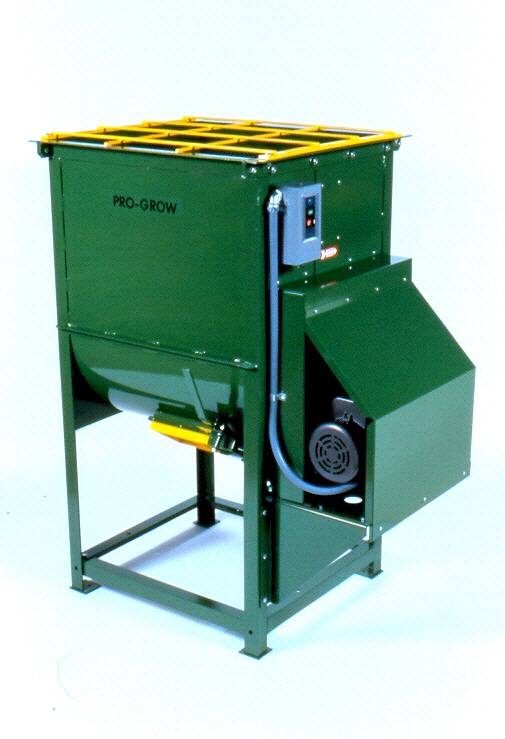 Click here to see Pro-Grow’s Heavy-Duty Soil Mixer models. *It’s rare to find Pro-Grow’s “workhorses” on the used market. Pro-Grow is known for designing and manufacturing built-to-last products for it’s customers, not ones needing replacement parts a few years down the road. Posted on January 17, 2013 at 5:42 pm in Uncategorized	| RSS feed You can skip to the end and leave a reply.